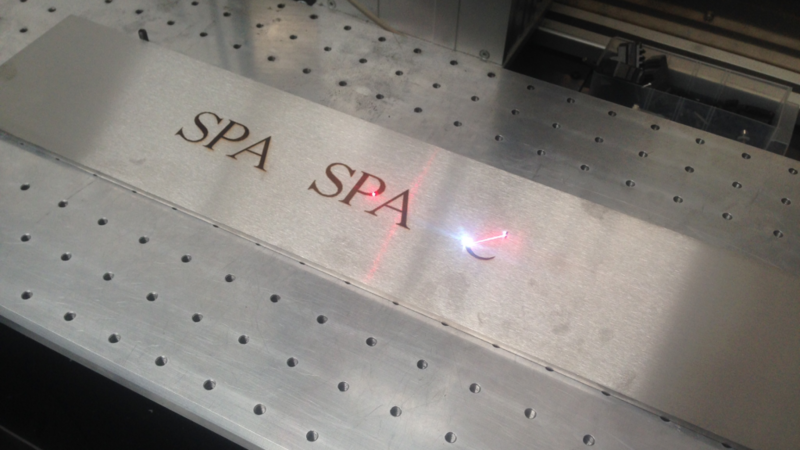 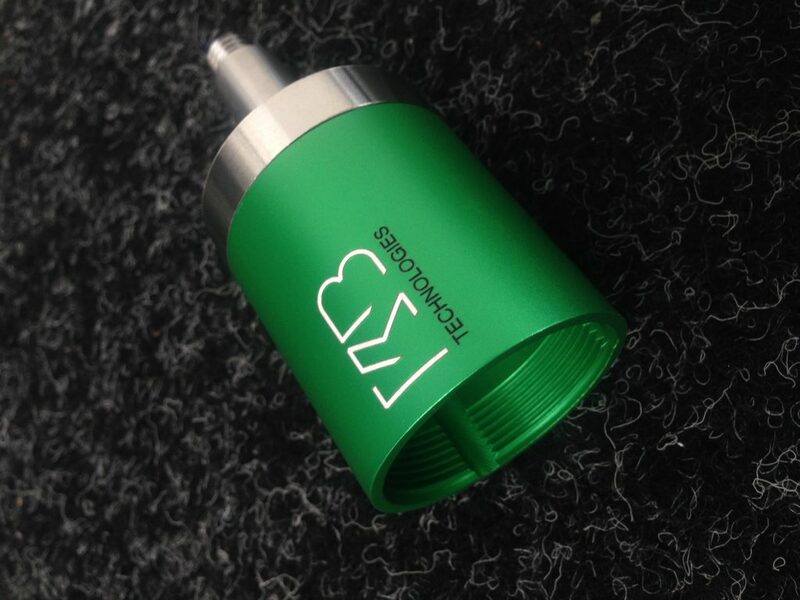 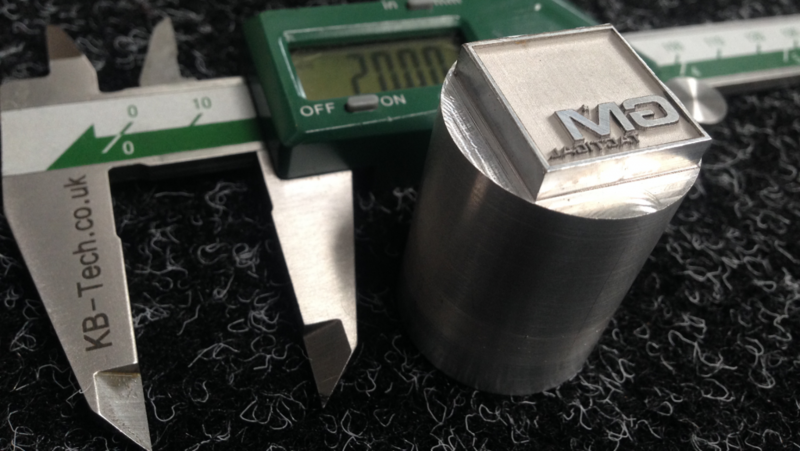 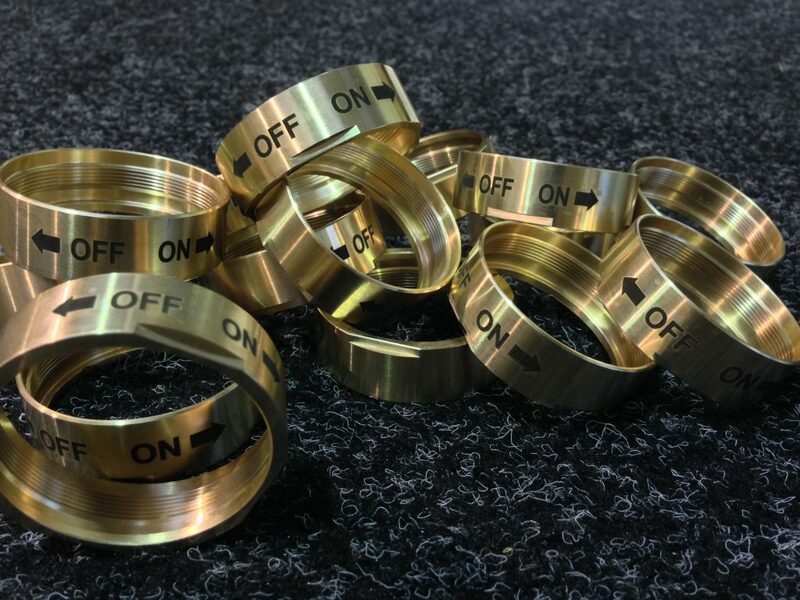 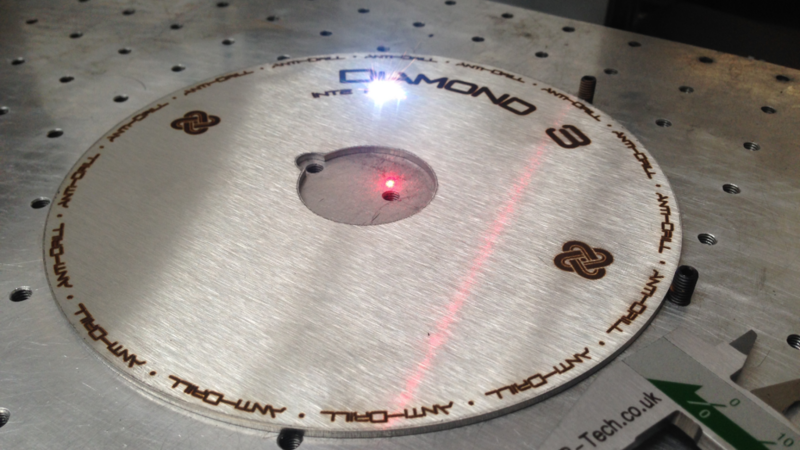 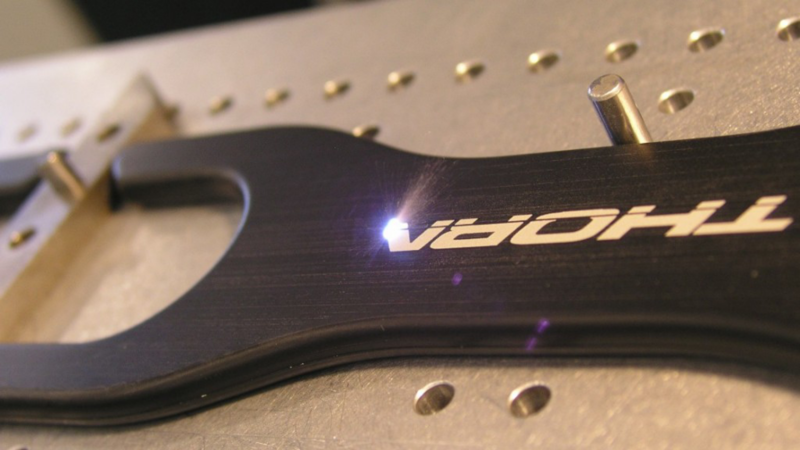 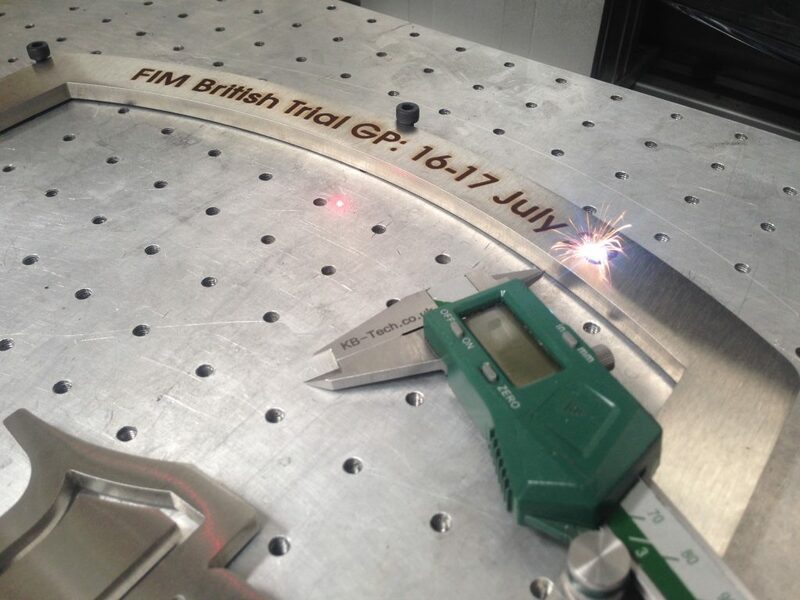 Our new fibre laser enables us to now offer a ‘one-stop’ machining and laser marking service, with benefits such as overall reduced lead times and cost. 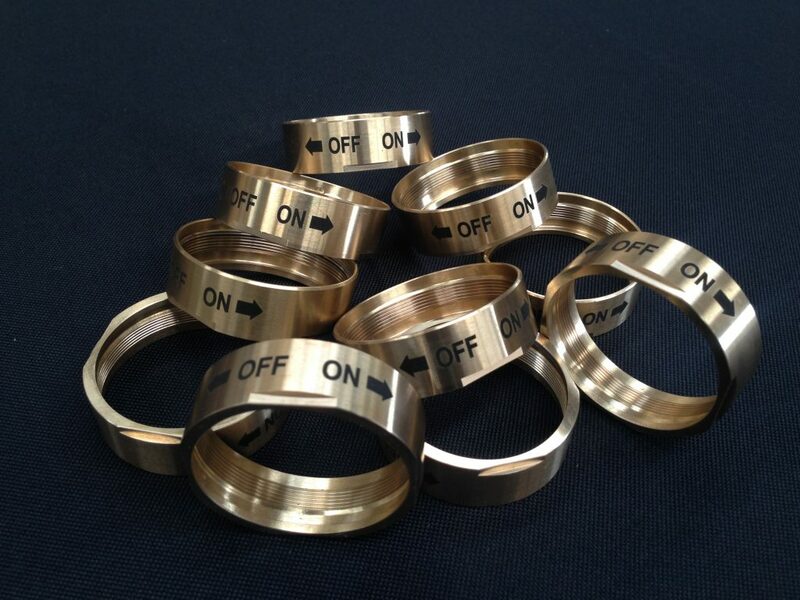 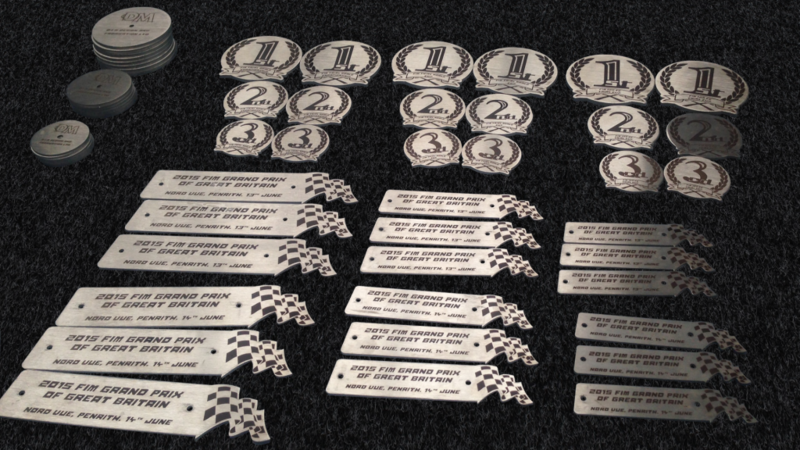 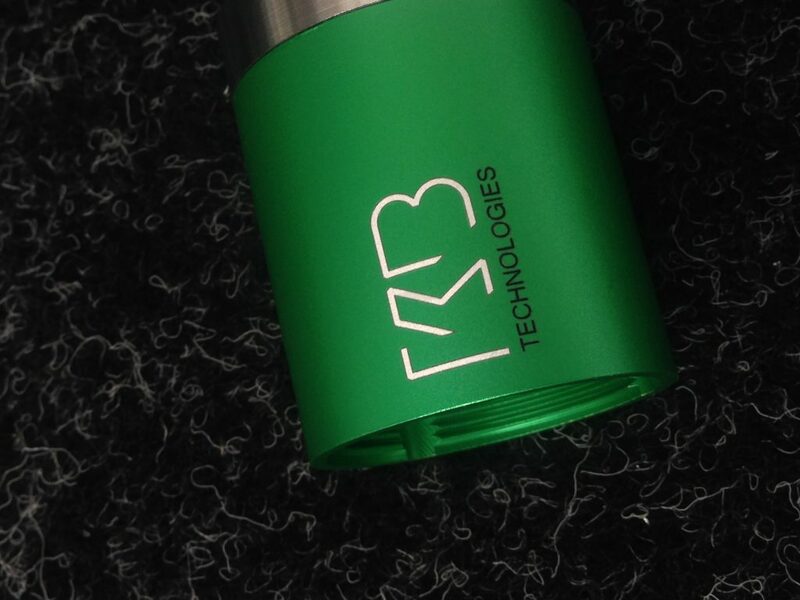 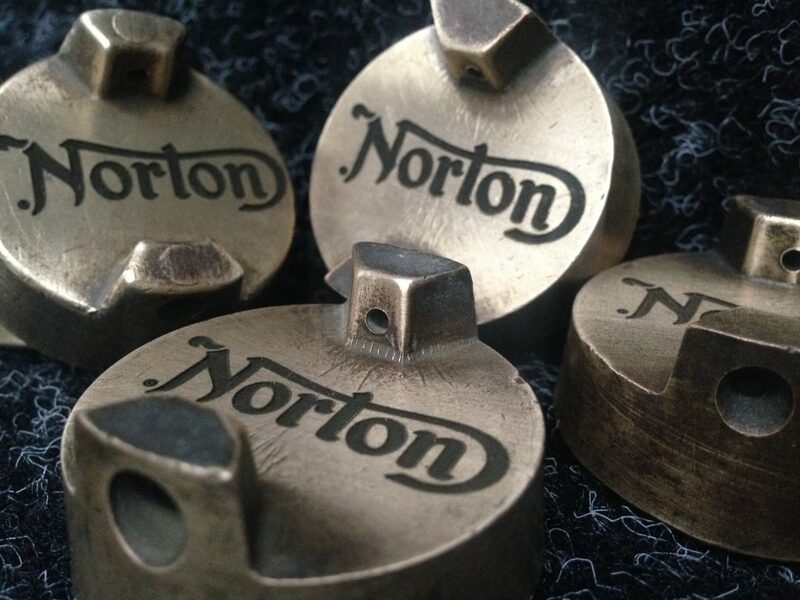 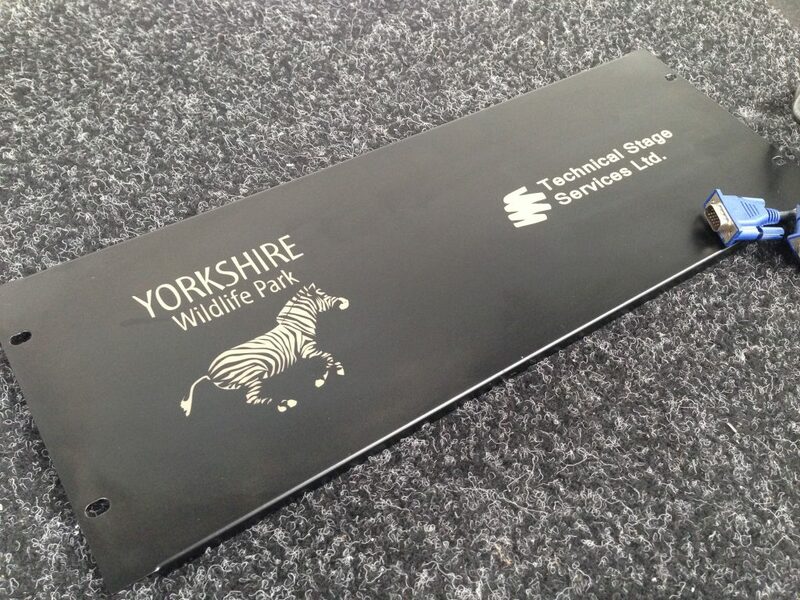 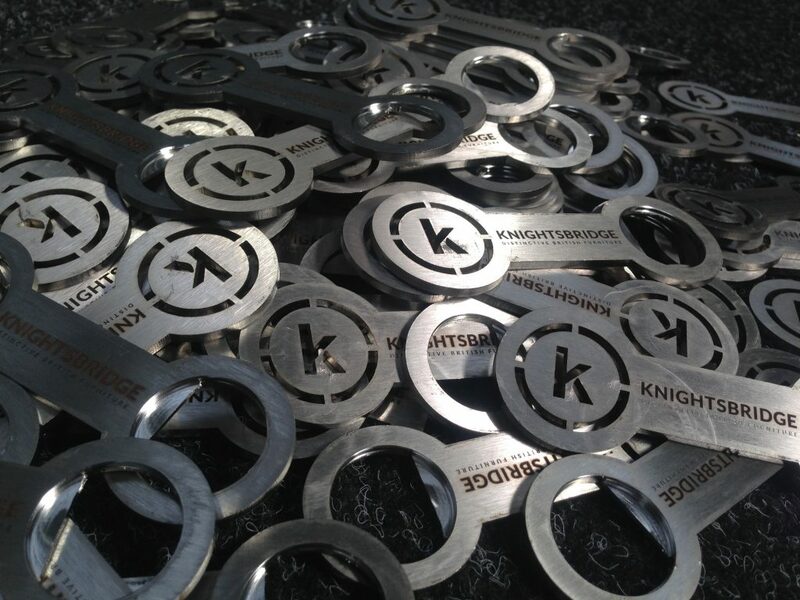 We have the ability to either laser mark or laser engrave text or images onto a wide variety of materials. 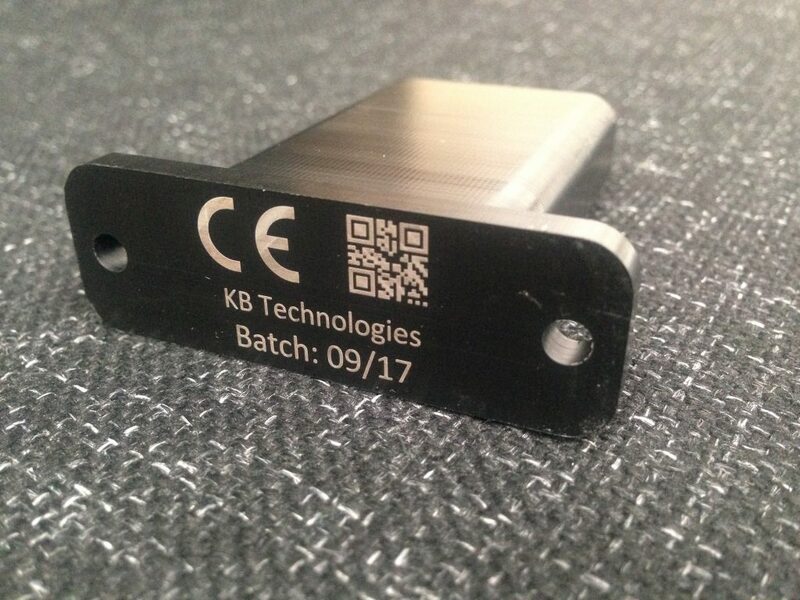 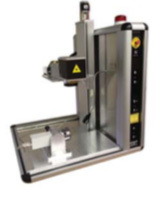 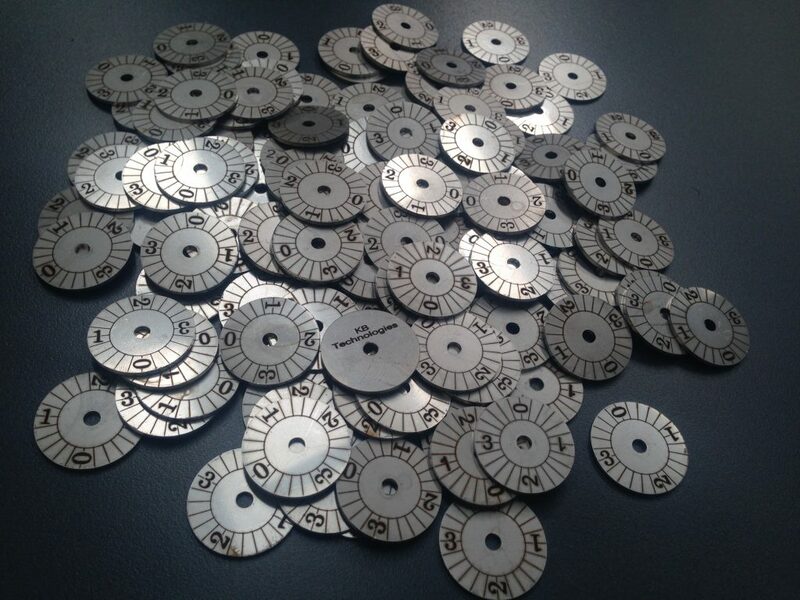 Common laser-marked features include serial numbers, batch numbers, barcodes, and company names & logos. 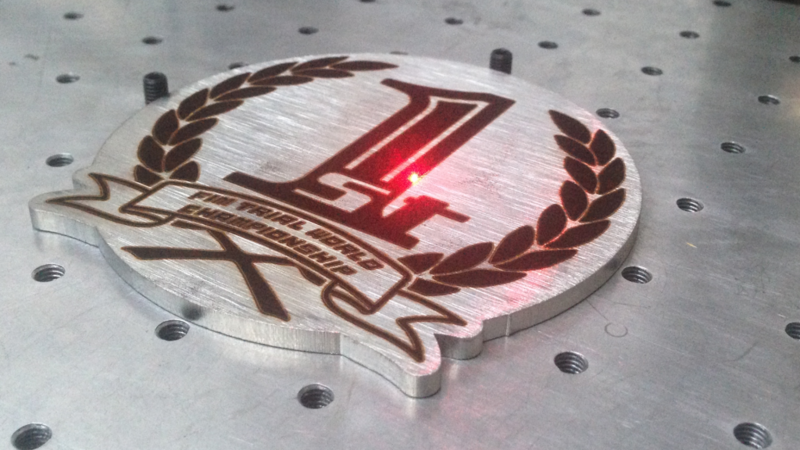 Rotational (a) axis for engraving around a circumference a:100mm diameter.